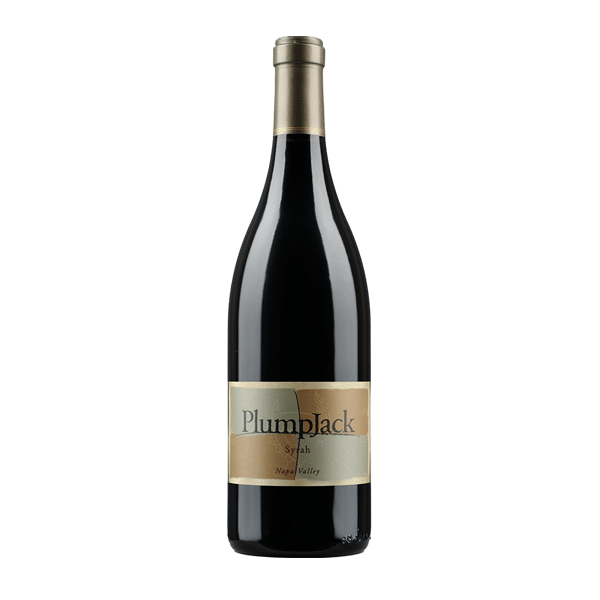 #95 Wine Spectator Top 100 of 2016 The Syrah grapes are sourced from two amazing vineyards in the Napa Valley – Hudson in Los Carneros and Stagecoach on Atlas Peak. These unique AVAs lend this wine its signature characteristics. The cool, foggy Hudson vineyard imparts this wine with a smoky, gamey nose layered with white and black pepper, while the sunny and rocky Stagecoach vineyard is responsible for the concentrated blueberry and raspberry aromatics. The Hudson vineyard also brings beautiful, bright raspberries, black pepper, smoke, finesse and a lively acid to the palate, whereas the Stagecoach vineyard adds dark fruit, great concentration, and structure. The nose is distinctly intense and powerfully hedonistic with aromas of lychee nut, mangosteen, passion fruit, citrus, rose petal and orange blossom, with a background of mineral, candied orange, yellow peach, greengage, nougat, and toasted almond. 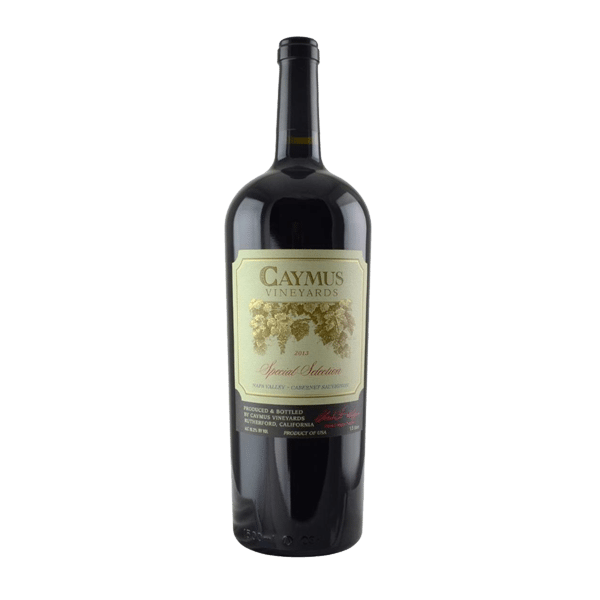 Creamy and weighty in the mouth, the palate is rich and seamless. 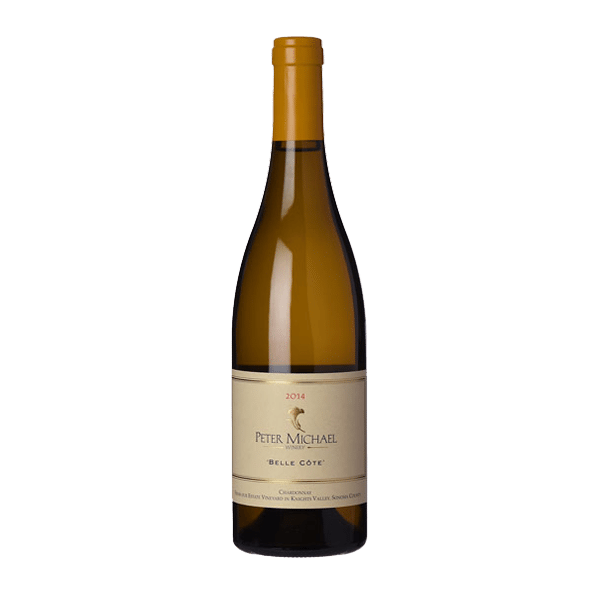 Accents of pain grillé, almond and brioche, with crisp natural acidity and minerals complete the mouth feel. The 2014 Belle Côte is enjoyable now and will continue to develop its unique expression of terroir for at least a decade.